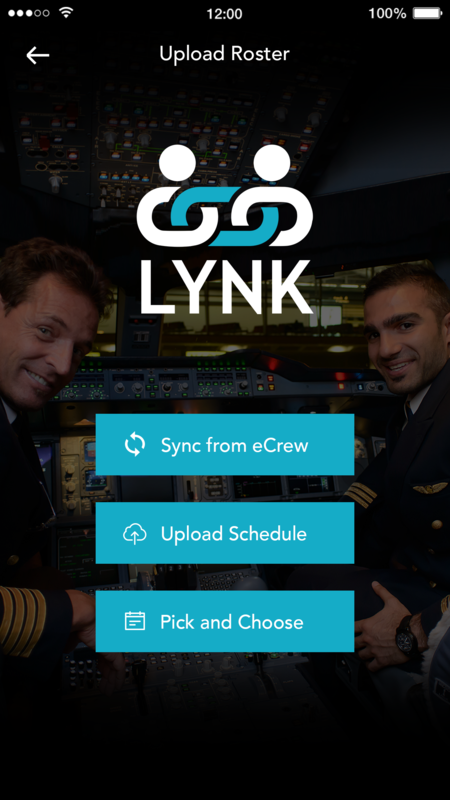 Lynk is the latest chauffeur service for air crew members of major airlines in Dubai. 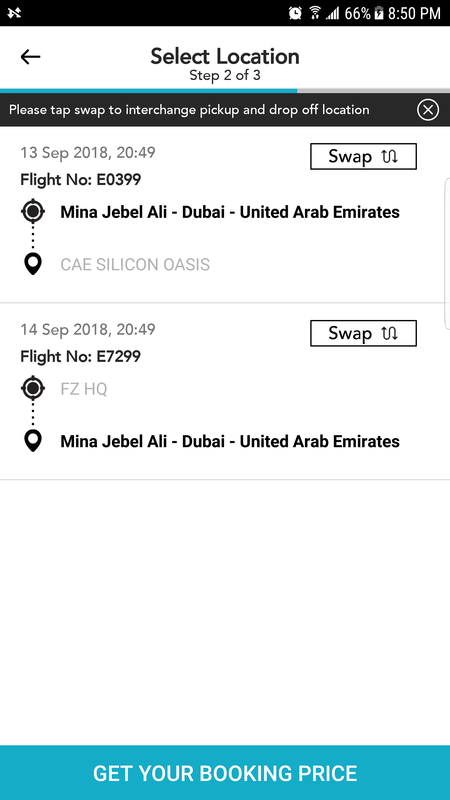 With a fully owned fleet of executive limousines, Lynk provides comfortable and timely transport facilities to and from Dubai International Airport. Thanks to Lynk, crew members now arrive in style to take to the sky! Choose from a variety of options on the home screen. 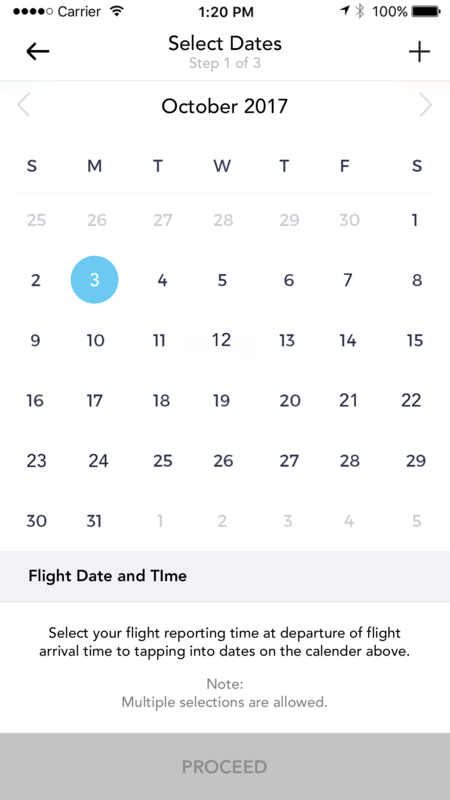 Sync your monthly flying schedule with the app. Choose your pickup and dropoff points. 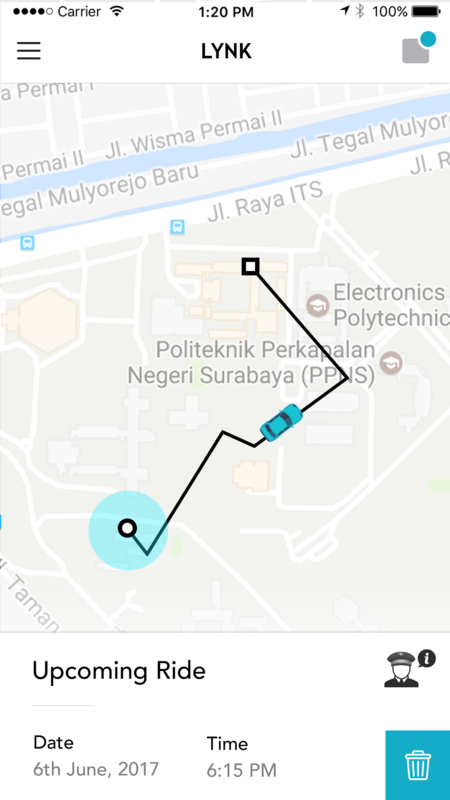 View complete details of your ride.